Large calibre lentil – in excess of 6mm. 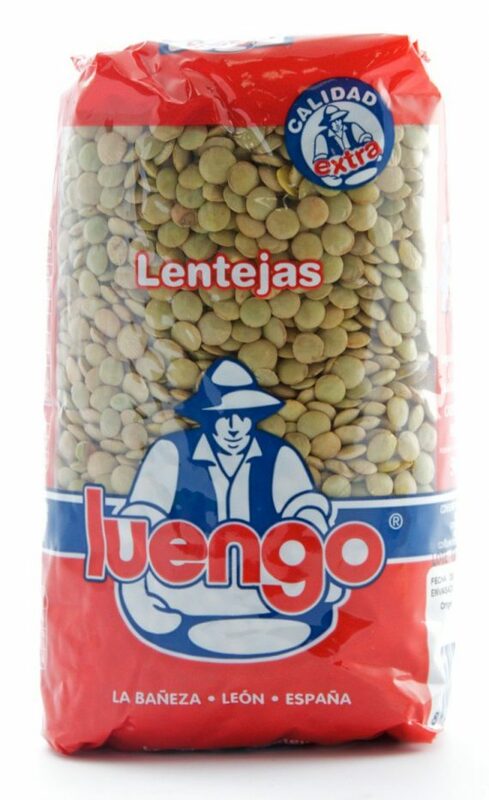 Suitable for all Spanish lentils stews. The most distinctive characteristic of this lentil native to the Castilian plains is its large size, a calibre in excess of 6mm on average. The colour is a light green-brown with some darker hues. A hearty lentil with an earthy flavour – perfect for meaty stews and salads.